Have you heard of Retro Royale? Retro Royale is challenge where you can only use classic cards. There are no legendaries so the highest rarity is epic. And the elixir of the cards are the same as they are now. 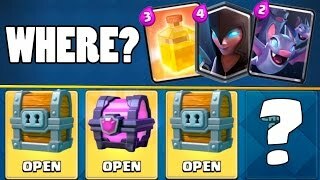 So the Musketeer is not 5 elixir, and the Giant Skeleton is not 7 elixir etc. Look at videos down below for more information. 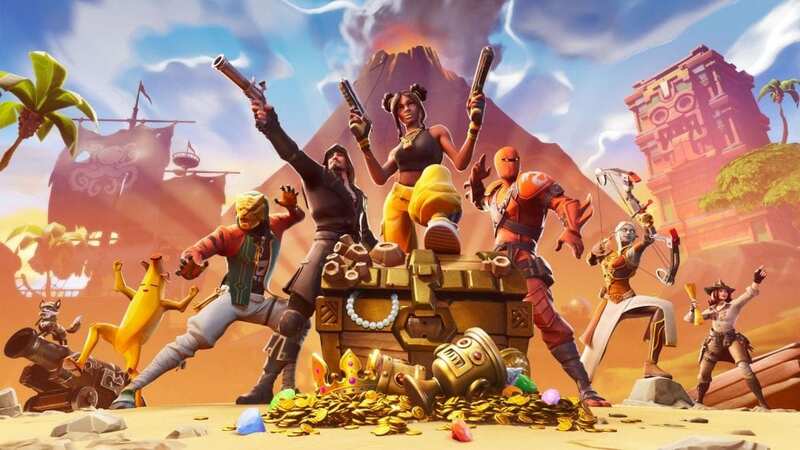 Also the rarity of the cards are the same so the Prince is not rare, and the Mini P.E.K.K.A is not epic. I’m sure all of you have been to McDonald’s, but in case you haven’t, I’m going to tell you something about McDonalds. Well of course it is a fast food place, and most McDonalds are rated four stars. One location is Dalewood Shopping Center II, Hartsdale, NY. This McDonalds is open till 12:00 A.M. But there’s always an upside and a downside to a restaraunt. The upside is that after you order whatever you want, your food will be ready in about 5-7 mins. Also there is a drive-thru which makes it convenient. The downside is that it is really loud, and service is average for a fast food place. If you like burgers, fries, shakes, and fast food McDonalds is the place for you. And please feel free to comment how good you think McDonalds is. And in case here is the official McDonalds website. 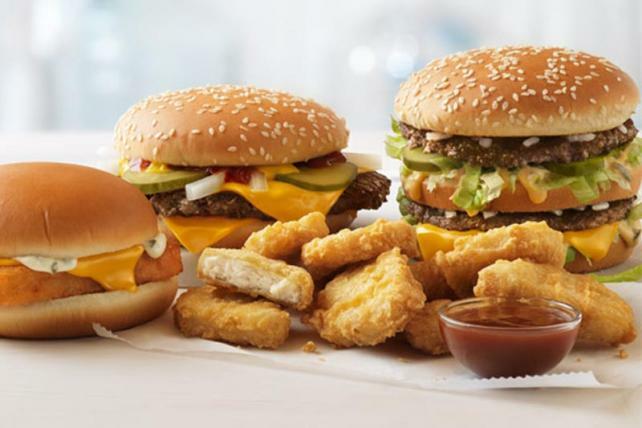 https://www.mcdonalds.com/us/en-us.html, and here is the menu https://www.mcdonalds.com/us/en-us/full-menu.html.